Way back in 1981, AHP was formed by a technocrat to work in the field of automobile & electrical sectors. 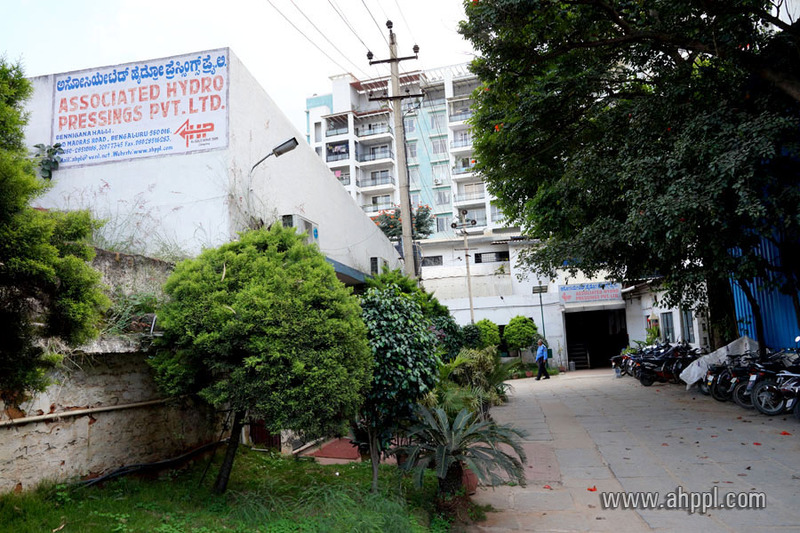 Over a decade, this firm ensured modest growth and convertedinto a private limited company under the ageis of small scale industry and christened as ASSOCIATED HYDRO PRESSINGS PRIVATE LIMITED. Subsequently AHP achieved many milestones during the span of 30 years owing to dedicated and conscious efforts towards quality and reliability in manufacturing process. The redeeming feature at AHP is the availability of right human resources. 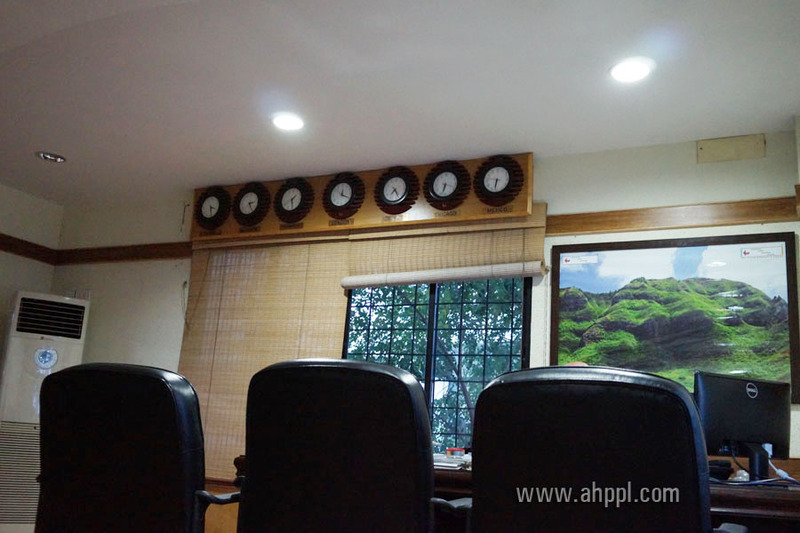 AHP employs qualified engineers, technologists, management personnel and skilled workmen. The availability of such a wealth of talent is surely is an asset to the company. AHP strategies in maximum use of all human resources to greater advantages of the company, the employees, and the customers. As a model employer AHP keeps their people motivated every time. 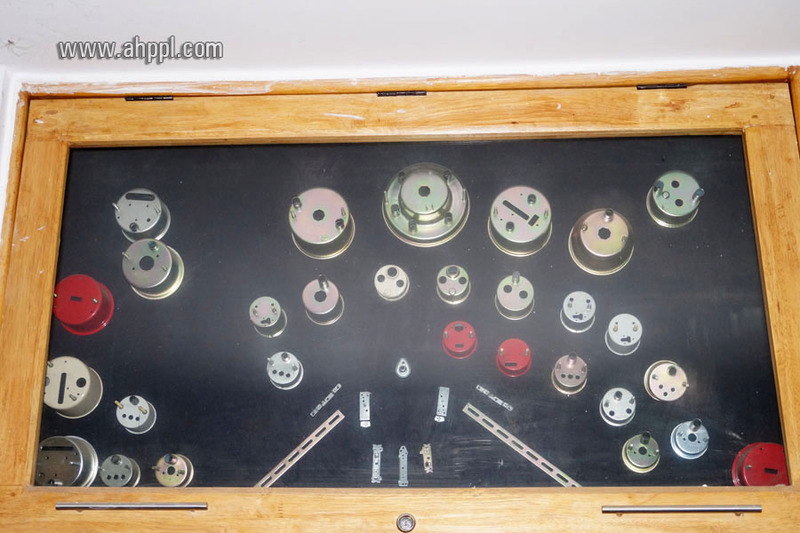 Company adopted the policy of customer friendly & fulfillment of customer needs. 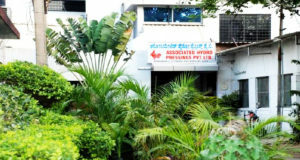 Accordingly AHP opened full-fledged factory at Coimbatore in order to cater the needs of Pricol Limited and other local customer at Coimbatore. The staff at AHP are thus Eveready to meet the challenges in any adversity at any stage. Even they are fully dedicated and determined to make the company to glorious heights. Ahp is excited about promising and challenging future prospects. Therefore AHP continues to invest in sharpening skills and processes for partnering with you in the journey towards business excellence. As we operates in dynamic business environment characterized by rapid change & response so we look forward to future filled with challenges, hope and optimism. Our vision is to graduate to a dedicated, loyal and world class supplier in the ensuing periods. AHP’s mission is to be rated as an enviable company in the country within the next few years. ” THE FOCUS SHALL BE ON DELIVERING WHAT CUSTOMER’S BUSINESS DEMANDS “. The trust and confidence reposed by the valued customers has emboldened AHP to take further strides in larger interests of them. The customers has remained the pivotal point in all our business initiatives and it is this vision that enabled AHP to launch Techno savvy and customer friendly products. “CUSTOMER DELIGHT” is the keyword at AHP as we take care of the needs of the customer and therefore our needs are automatically taken care of. AHP consciously and willingly commit to change in the work culture and word ethos.